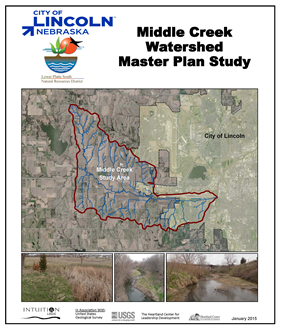 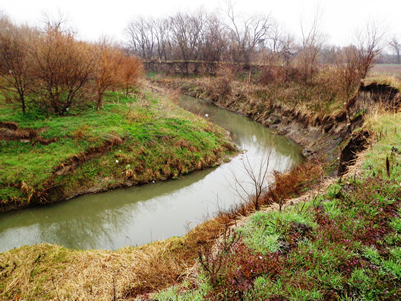 The Middle Creek Watershed is 19 Square Miles located in the western part of the City of Lincoln, NE. 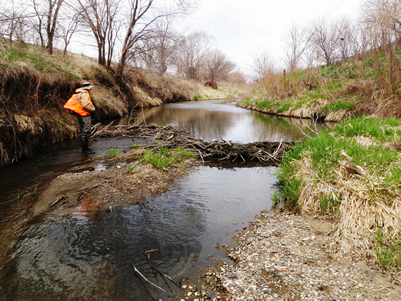 The watershed is approximately 7 miles long, 6 miles wide and contains over 81 miles of streams, sensitive and unique natural resources. 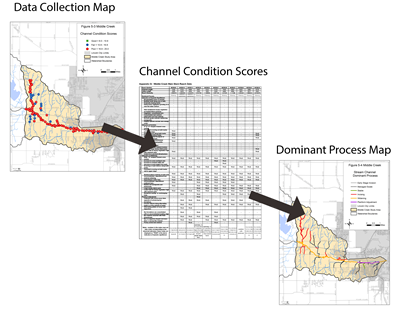 The Middle Creek Watershed Masterplan was performed concurrently with the Haines Branch Watershed Masterplan and the South Salt Creek Watershed Masterplan. 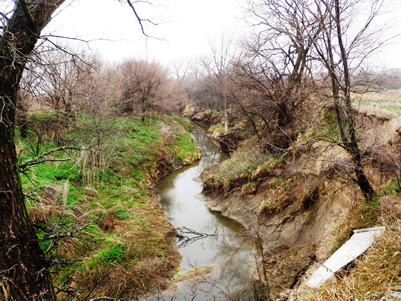 Intuition & Logic’s team included The Heartland Center for Leadership Development and U.S. Geologic Survey. 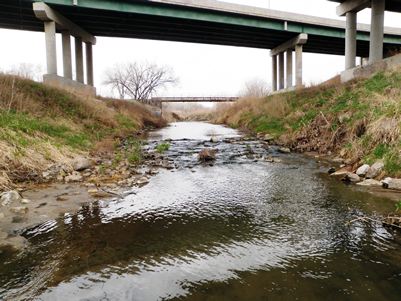 The City of Lincoln along with the Lower Platte South Natural Resource District and Lancaster County needed to complete three watershed masterplans on an aggressive budget. 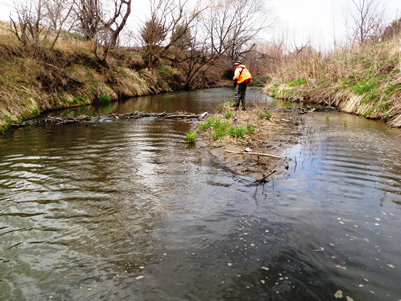 The Intuition & Logic team was able to meet the City of Lincoln and LPSNRD’s needs by developing a Rapid Geomorphic Channel Reconnaissance methodology that allowed us to evaluate roughly 6 miles of channel a day during the field exploration. 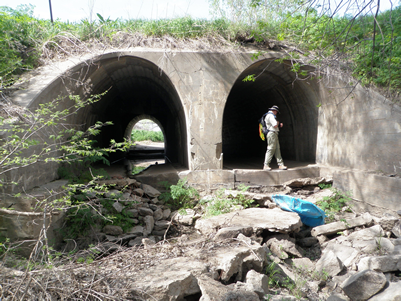 We leveraged our GIS expertise to build a custom GIS interface that enabled us to minimize post fieldwork data processing to generate the report appendices directly. 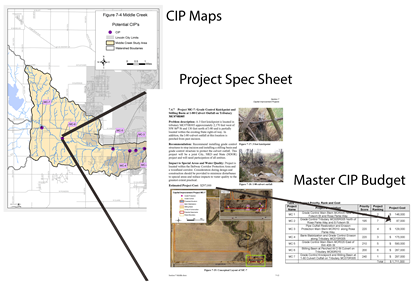 Our custom GIS interface also allowed us to develop the conceptual solution to identified Capital Improvement Projects in the field, which streamlined the development of the project worksheets back in the office.